Flavored Green tea with caramel. Best served hot with honey and milk. Contains caffeine, dairy & nuts. 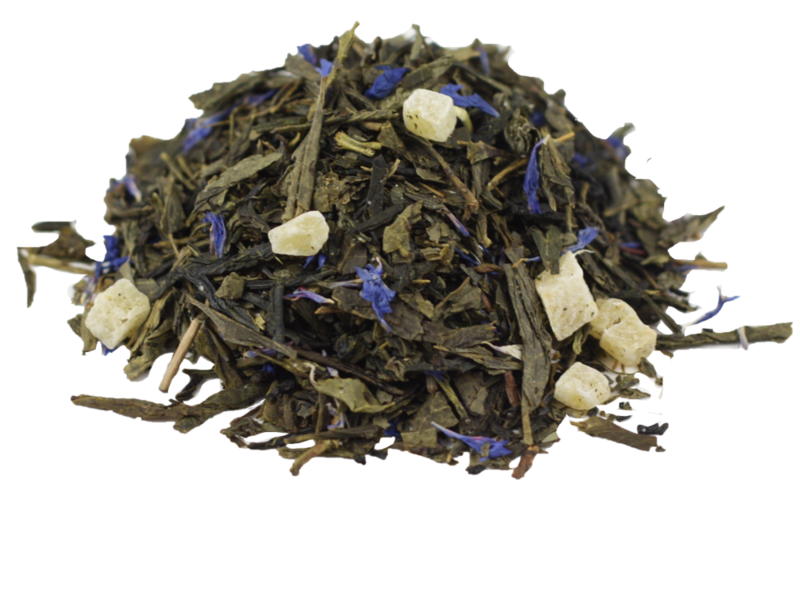 Mild, flavorful Indian green tea which is 98% caffeine free. Light and beautiful in the cup, it has a nutty, earthy flavor and fragrant aroma. A hearty, strong, green tea that is rolled in small pellets. Classic, bold and striking taste, with medium body and crisp clear flavor. Hearty green tea flavored naturally with cinnamon chips and orange peel to support blood sugar and digestion. A fragrant combination of green tea and jasmine that has floral aroma that is lightly sweet and very smooth. Produced from shade grown tea leaves & milled into a fine powder, It has a smooth, refreshng, slightly sweet flavor with a vibrant green color and silky texture. Fresh and bright with grassy and bittersweet flavor. Flavored green tea with tropical flavor.